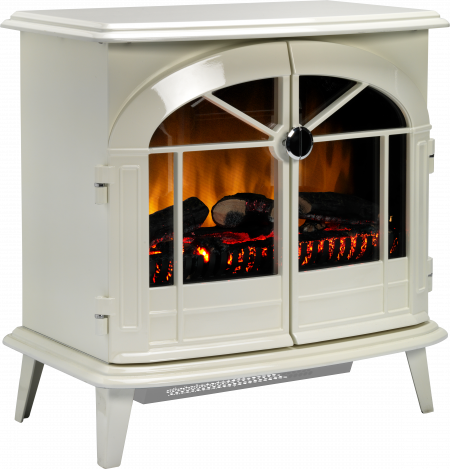 The Dimplex Chevalier is a contemporary designed electric stove, with double opening doors and a white gloss finish. The fuel bed offers both a log and coal effect, both of which are supplied with the stove. 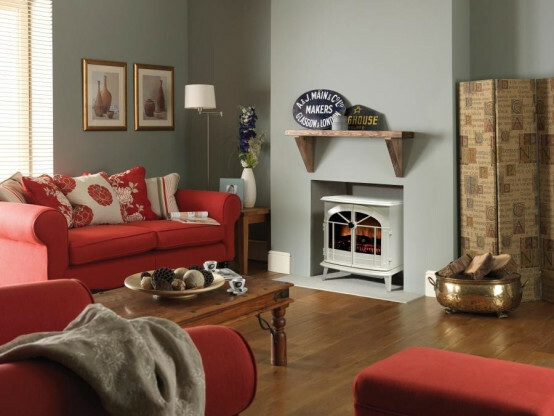 With the realistic Optiflame® effect which can be used independently of the heat source, this stove adds a homely warmth to any room without breaking the bank. 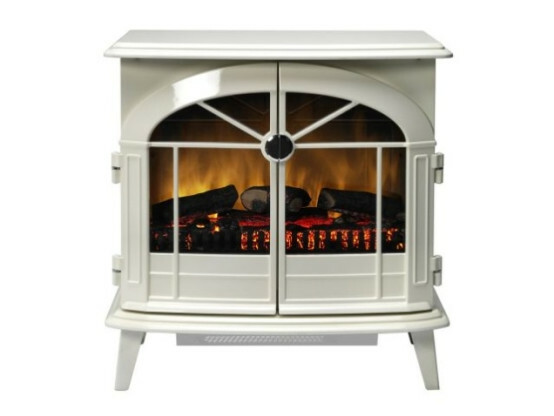 Got it on time good delivery and nice polite very helpful driver not fitted fire yet still waiting to decorate room but fire /stove is really nice and just what we wanted ..cant wait to get it up and running . Excellent delivery and quality product. Very pleased with this fire. Looks great in my fireplace. Top class service. Great communication.. Bargin price. Excellent delivery service. I would thoroughly recommend gr8fires.co.uk . Fire works great. Remote not as good as the previous one a little bit flimsy. In fact it did not work. Still waiting for a replacement. But lucky the original one operates the fire. Could do with being a little quieter. Looks great. The clicking noise from the rotary flame effect can be off putting but you get used to it. Good price and delivery was print. 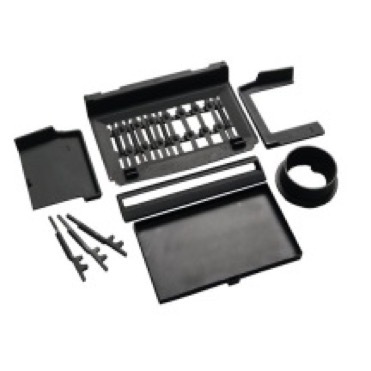 Very good product very pleased with purchase would recommend. Overall it's very worthy experience! Great job of Gr8fires.co.uk. Thanks! Very pleased with this fire, not cheap but a quality product. we are very pleased with the stove and the service and price. thankyou gr8fires. I looked around for a long time not sure what I wanted. This fire fitted in and looked good. I compared prices and settled for gr8. Good fire, good price, excellent service, really quick delivery and telephoned beforehand. Very happy with service, prompt helpful delivery and product great, does as it should making room all cozy and warm. Beautiful fire. The only thing I don't like is the tiny flimsy remote control. Great looking fire. It's just the right size. And works wonderful. What I like best about the fire is the appearance. The heat generated is not that effective but exactly what you expect from an electric fire. Delighted with this product, the price and the first class sevice. Such a smart looking stove so lifelike but with the advantage of no mess! The service from G8fires could not have been better. I am more then happy with my purchase. so much so that I have purchased 2 in the last couple of months for both the living and the dinning room. It is stunning just exactly what I was after. I have received so much compliments from family and friends. The fires are so easy to use. I love the fact that you can exchange from the look of a log burner or to a coal affect. It looks so stylish but more importantly very functional and looks more expensive for what I paid for it. The whole system from the ordering system through to the delivery of the fires was made simple and fast. Very pleased with stove was better than expected from pictures. Looks good works fine. Very happy with the look of the fire and the service....BUT the fan is a tad noisy. You have to turn the sound on the television a bit more. If they could make a quieter fan it would be perfect. 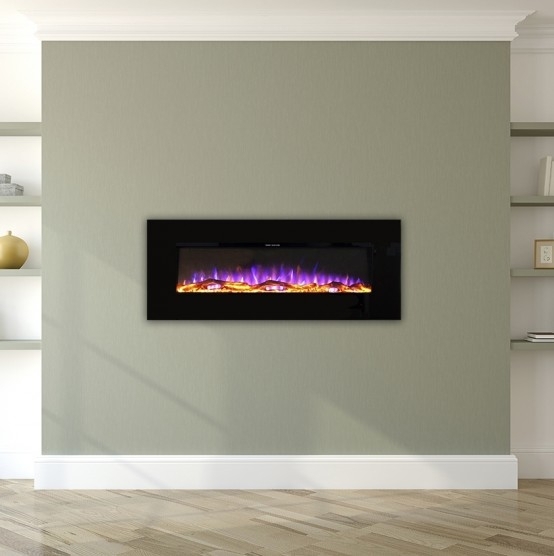 Very pleased with the Dimplex Chevalier, and delivery was prompt. Great service G8fires! 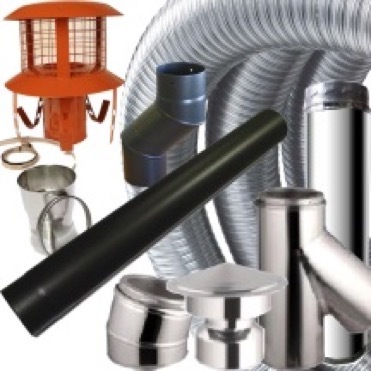 We are totally sold over the quality and service from your company. Thank you. Really pleased with fire looks good and had lots of good comments about it. Didnt immediately get a confirmation email to confirm purchase so had to ring to request one, then received it immediately. Delivery was a bit disappointing, was told it would be in the morning, it then arrived at 5.30pm. Was only updated on times after I had rang to see where it was. Thank you for a pleasant shipping experience. Excellent website and excellent service. I am delighted with the fire . I would most certainly recommend you to anyone. Thank you once again. .
Great little fire, very sturdy , well made and a good price. Gives out lots of heat and we are very happy with it. Excellent service from start to finish. Best price and delivered ahead of schedule. Love the fire and would purchase from supplier again.